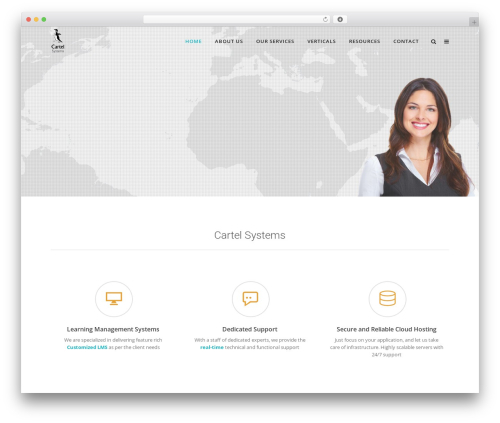 Specular | Shared by VestaThemes.com theme WordPress portfolio. 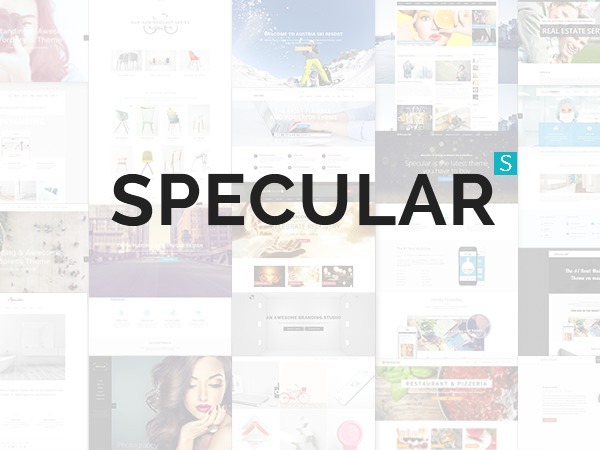 Specular is a multi-purpose wordpress theme. Codeless Themes are simple and powerful. 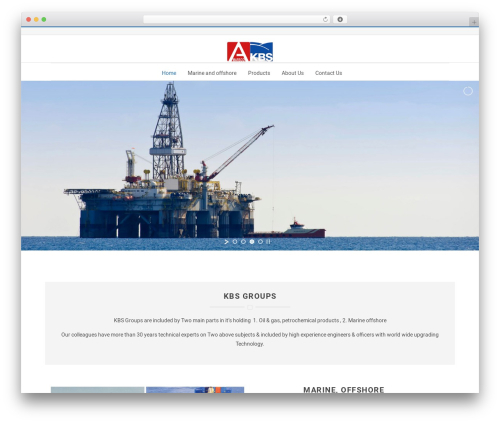 Create awesome portfolio, corporate, business, restaurant and much much more pages with this theme.